Mirror, mirror, what do I see? Who is that looking back at me? 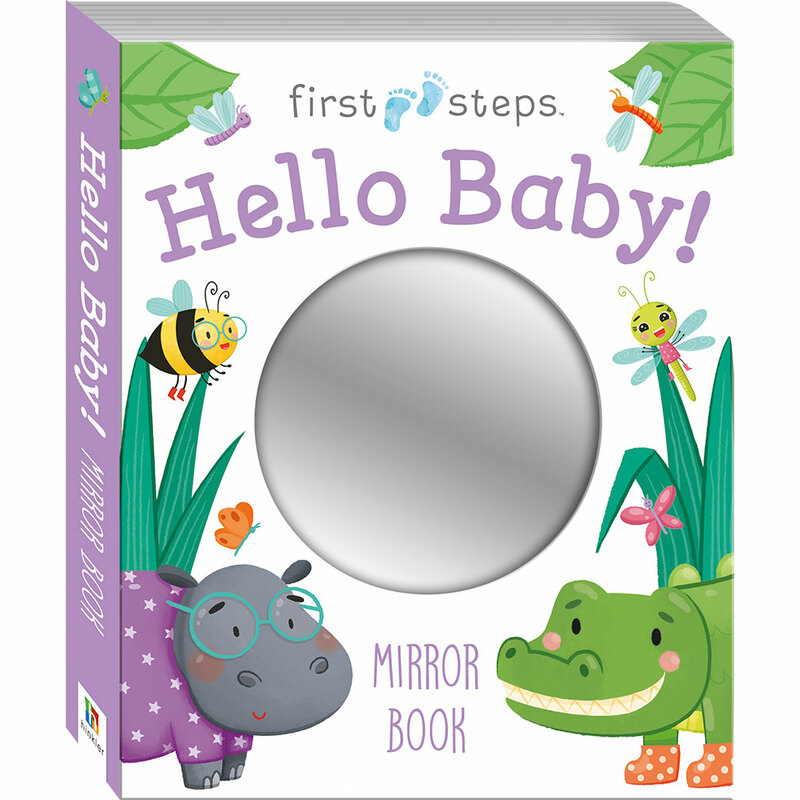 Little ones will love watching their own reflection as you read along with the adorable rhyming story. This fun board book will teach baby early word recognition skills while they see their smiling face in the mirror. As part of the best-selling First Steps range, this book is the perfect gift for the little on in your life!